The mirror is our go-to feature whenever we want to make a space seem larger and more open and while hanging a beautifully-framed entryway mirror on a wall is definitely a perfectly suitable decor idea, there are actually a lot more ways to bring mirrors into our homes and some are pretty clever. 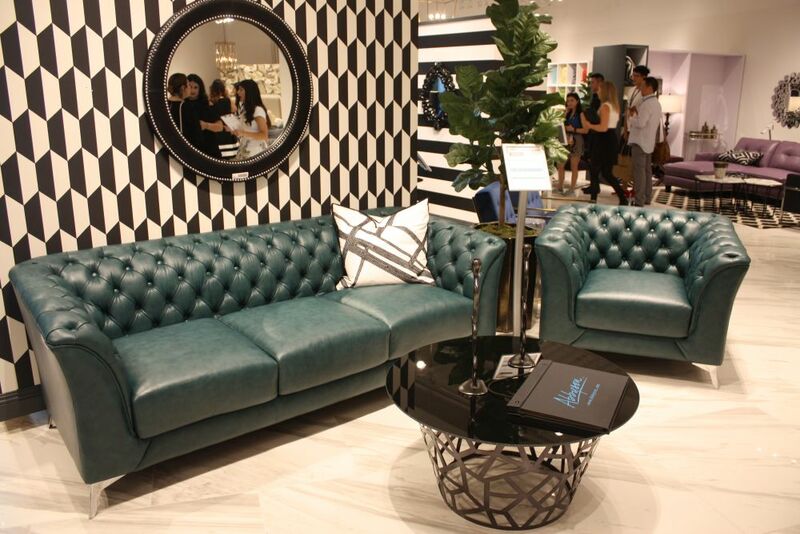 For instance, mirrored furniture is a great option if you want to spice up the decor without complicating it too much. 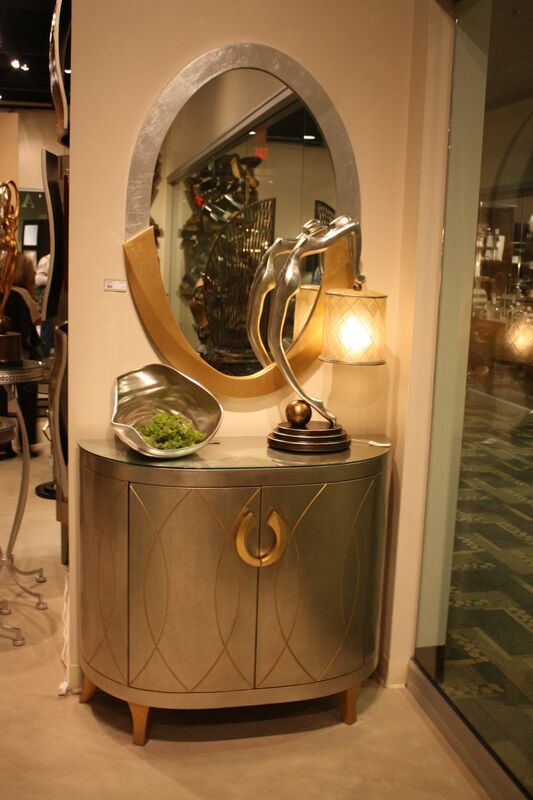 There are a lot of different variations of mirrored furniture. 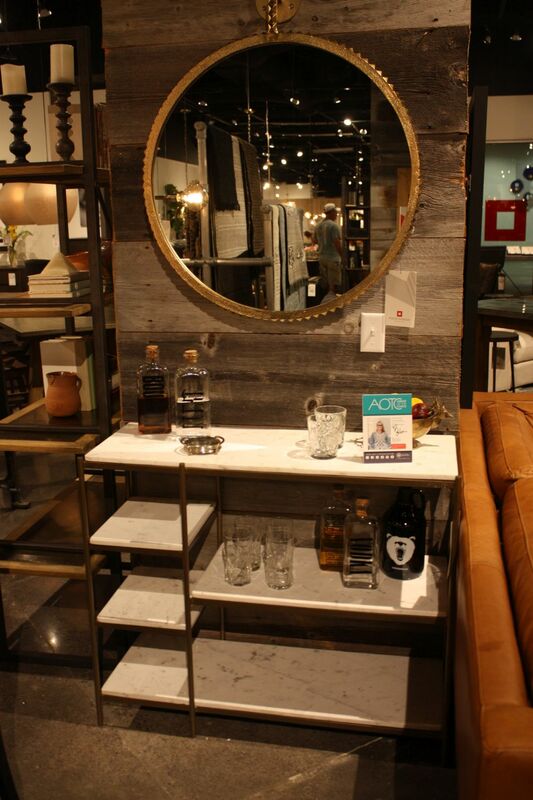 This bar cart, for instance, has mirrored shelves which reflect everything you place on them, creating an interesting visual effect. 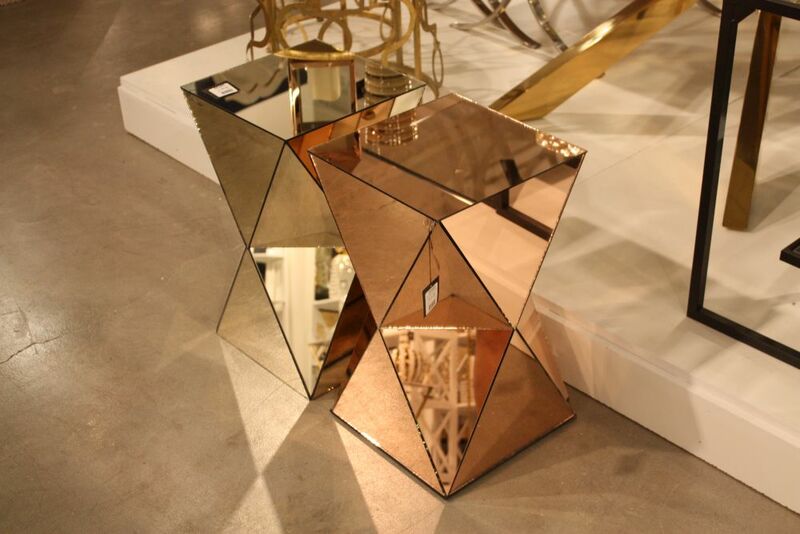 A more eye-catching option is furniture with mirrored surfaces such as these chic and sculptural side tables. We love the subtle tint of color and the geometric design. Of all the mirror decoration ideas out there, we find the ones involving framed mirrors to be most versatile and customizable. In some cases, the frame becomes the center of attention. A large, wall-mounted mirror with an elegant and stylish frame such as this one can potentially look exquisite in an entryway or foyer. 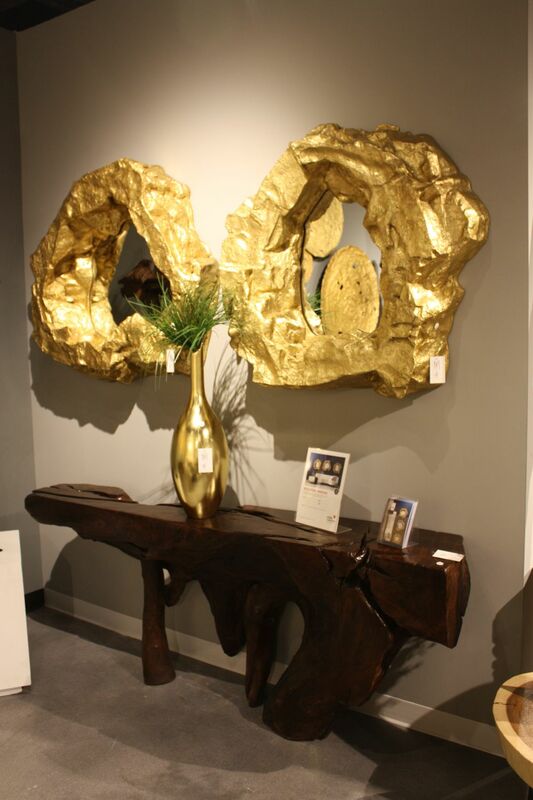 This one looks great when paired with this particular console table. Large mirrors reflect the decor and space around them so in addition to looking elegant and serving a practical purpose in entryways, they also help to create the impression of a larger and brighter space. 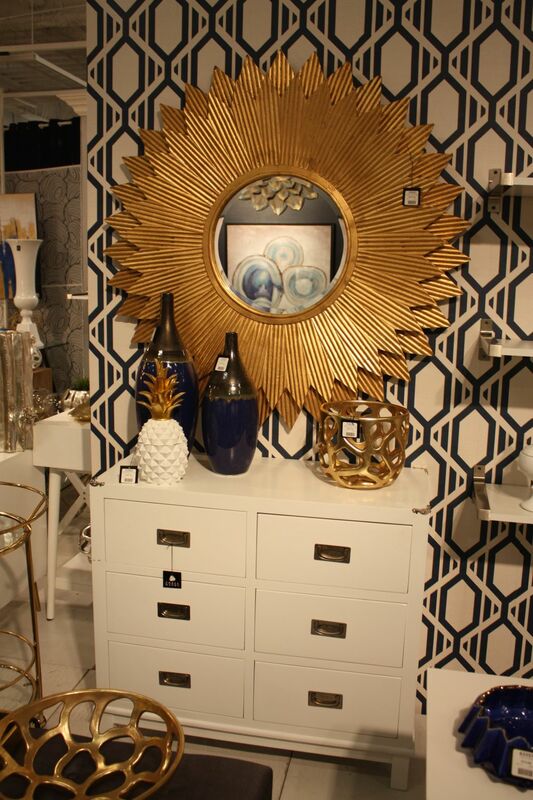 Speaking of mirrors and eye-catching frames, sunburst designs similar to this one are pretty common and yet they remain interesting and popular. You can’t go wrong with an iconic design like this one. 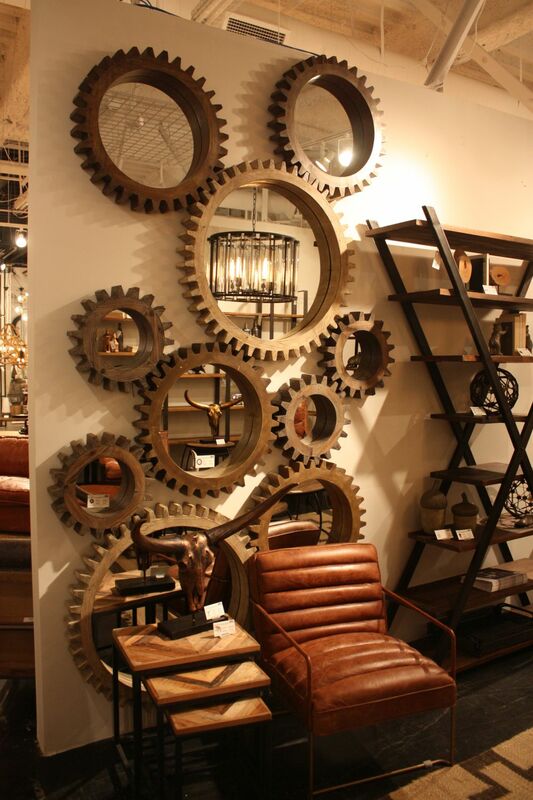 Think of mirrors as decorations just like framed photos or artwork. That means you can group them up to create an eye-catching gallery wall. 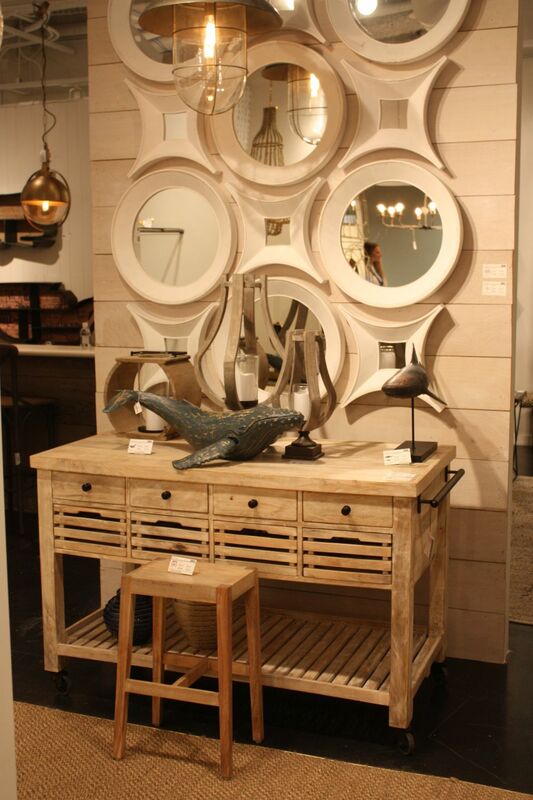 Consider displaying several mirrors with similarly-looking designs and different shapes or sizes. 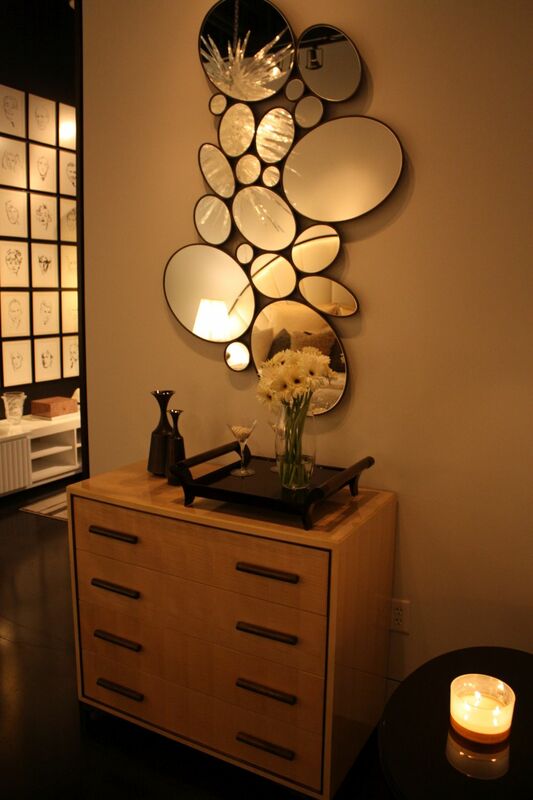 A mirror can even become a central design feature in a living room or dining area. 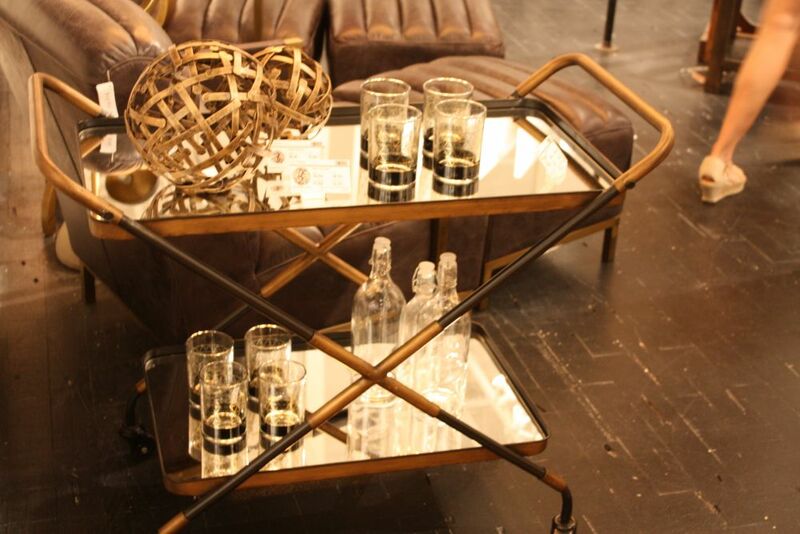 You can pair it with a stylish console table or perhaps with a desk or even a vanity table. 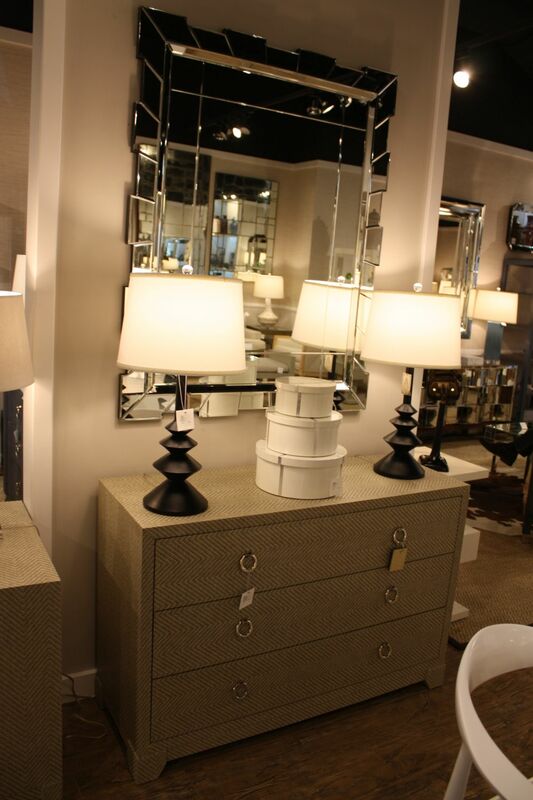 The console and mirror combo is pretty common and iconic so you can actually find matching sets which include these two elements. 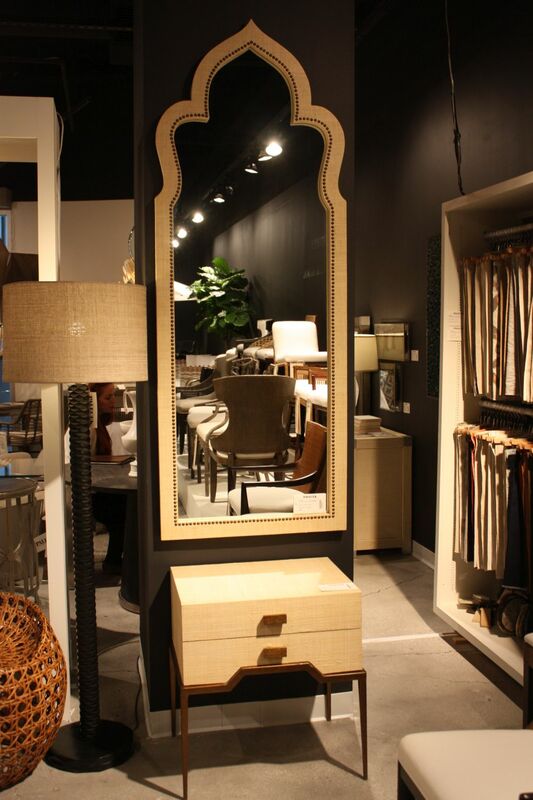 The frame of the mirror references certain design elements included in the console. Of course, you can pair two completely different and individual pieces which complement each other. 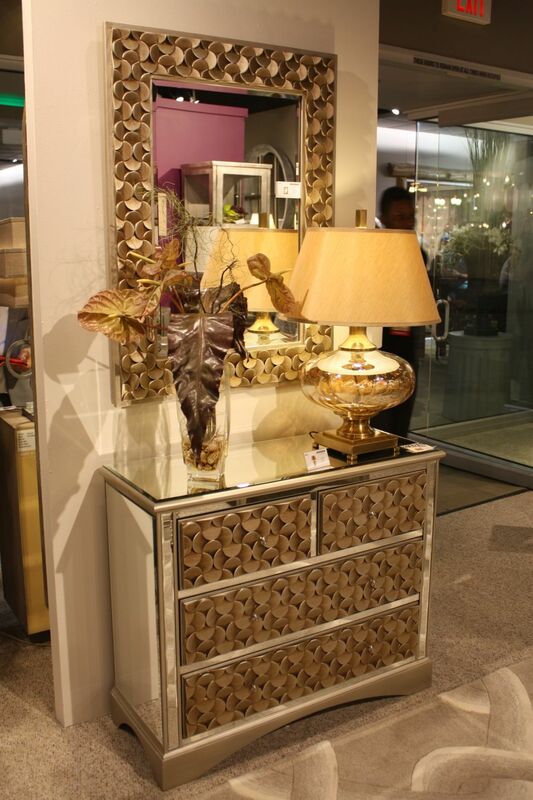 A simple console or cabinet can look nice when paired with an ornate mirror which becomes the focal point of the space. It can also be a cool idea to have a mirror which matches other elements in the room’s decor, such as a lamp, a chandelier, an area rug or a table. The reference can be subtle and not necessarily a perfect match. Mirrors are great not just because they reflect the light and thus make space appear larger than they actually are but also because they reflect the beautiful decor which surrounds them. 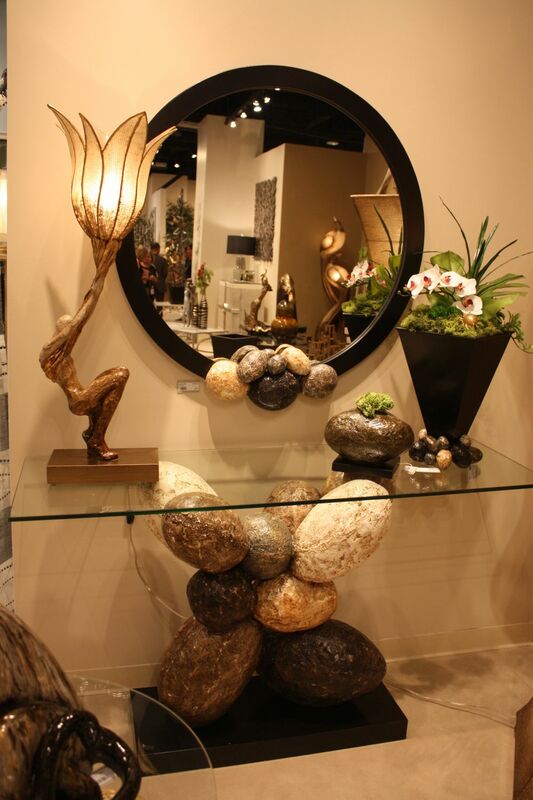 Place a beautiful vase, a lamp or a sculpture in front of a mirror to highlight these objects. A mirror can also be a great way to balance a rich and vibrant pattern and to actually simplify a room’s decor as opposed to complicate it. 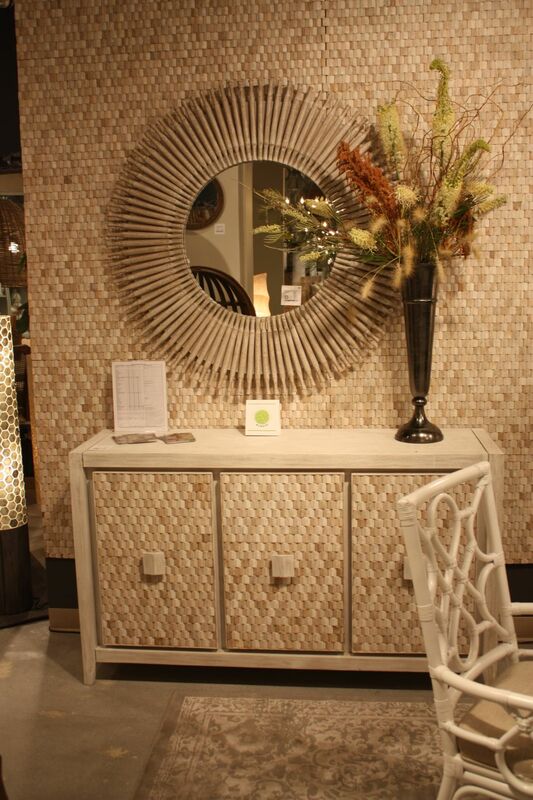 Mix and match several individual mirrors to create an accent wall and a focal point for an entire room. The mirrors can have different shapes and sizes and they can complement each other in all sorts of cool and interesting ways. 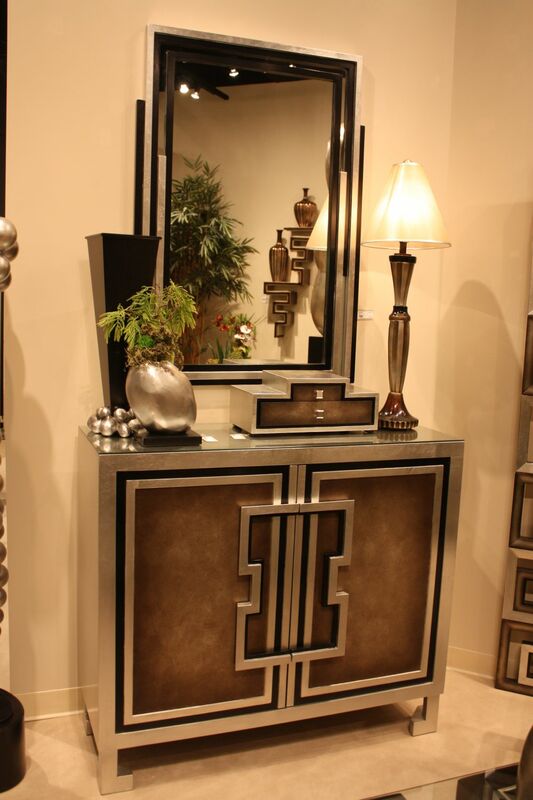 Vanity tables and mirrors go hand in hand and you can take advantage of that to bring a spectacularly-looking mirror into one of your rooms. 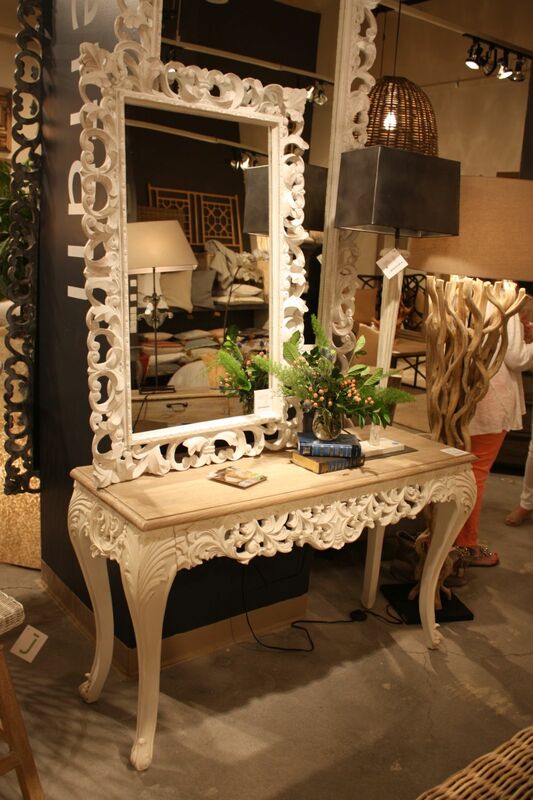 If you like classic, ornate designs with beautifully carved out details, check out this great combo. 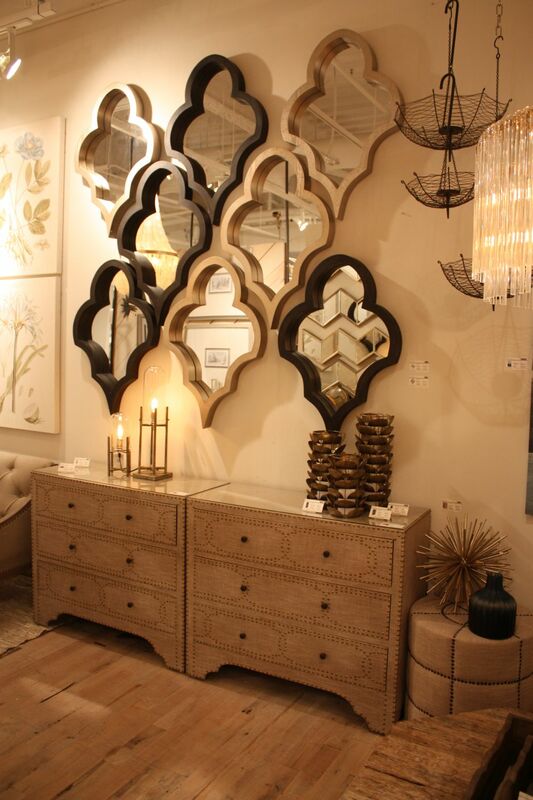 Isn’t this collection of mirrors just wonderful? We love the way in which they complement each other, forming an irregular installation which reflects the light and emphasizes the warm and cozy ambiance in the room. 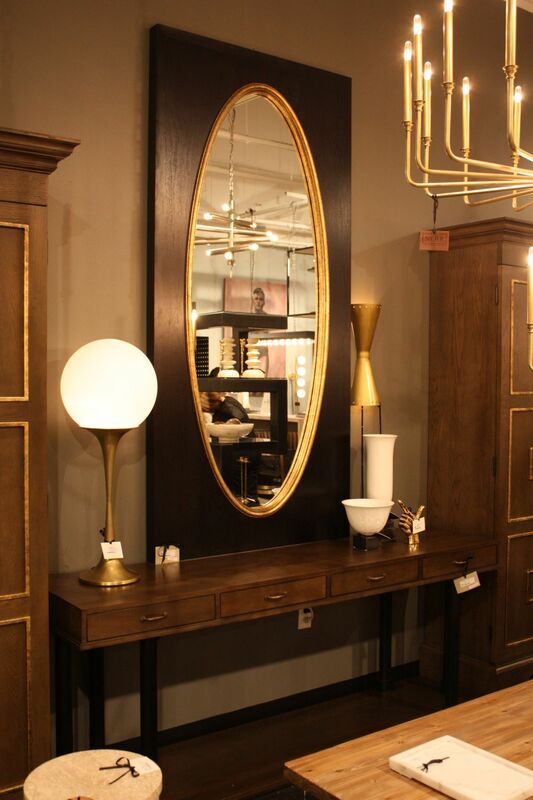 Like we mentioned before, placing a lamp or a vase in front of a wall-mounted mirror can be a nice way to emphasize the beauty of these objects and to turn them into even more powerful focal points for the room they’re in. Decorative mirrors can really help if your goal is to somehow fill a wall or create a focal point without involving any specific colors or additional furniture pieces. 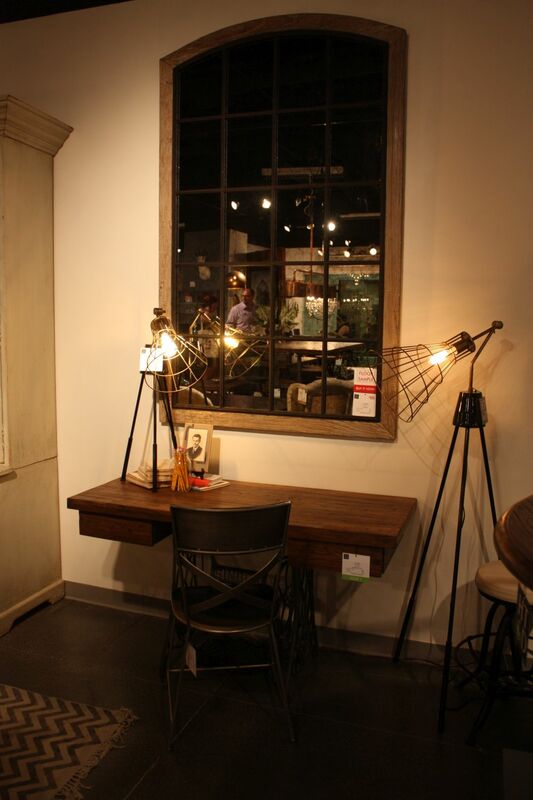 This large, wall-mounted mirror actually creates the impression of having a window there which is a super cool idea, especially for small rooms or closed spaces which could use more openings. You can create a cool effect by placing the mirror opposite to an actual window. A mirror doesn’t necessarily have to stand out or to contrast with its surroundings in order to have a powerful and noticeable impact on the decor and the ambiance of a space. It can blend in and stand out at the same time. Check out this combo for inspiration. The post Clever and Unexpected Ways To Use Mirrors In Interior Design appeared first on Home Decorating Trends – Homedit.